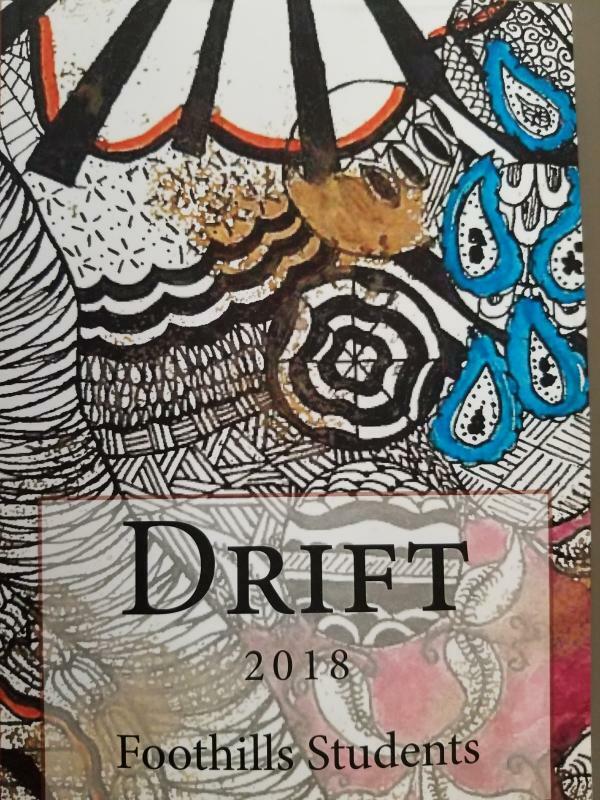 Join Foothills Academy Juniors for a reading of their compilation book Drift. This book of prose and poetry is an attempt to answer the questions which keep so many young adults up at night. It's heart-wrenching, joyous, hopeful and wise. Taken as a whole, it is a glimpse into the hearts of a generation. 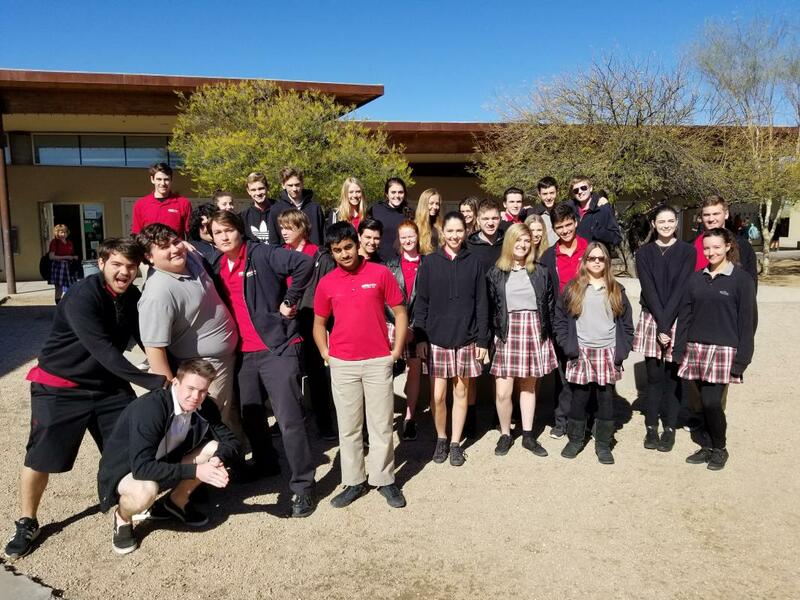 The authors of Drift are 11th grade English students at Foothills Academy College Preparatory. They all have different histories and socio-economic backgrounds.